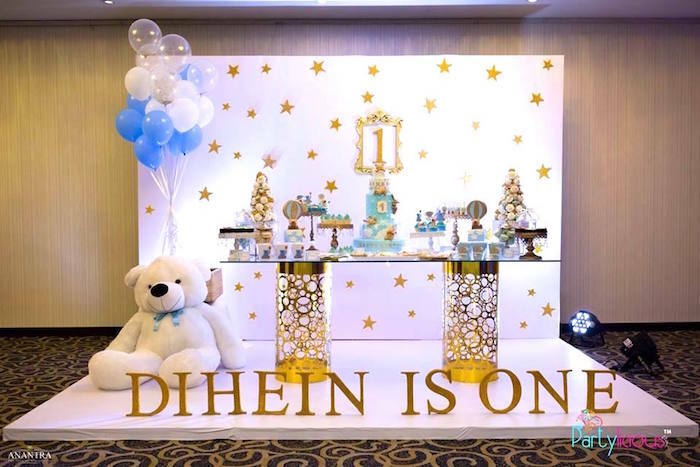 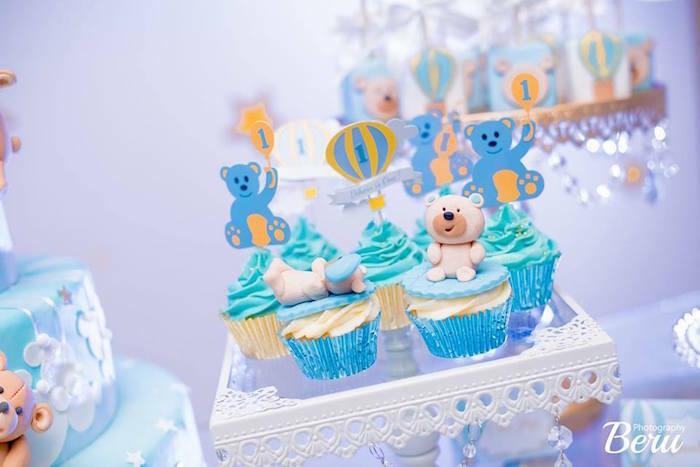 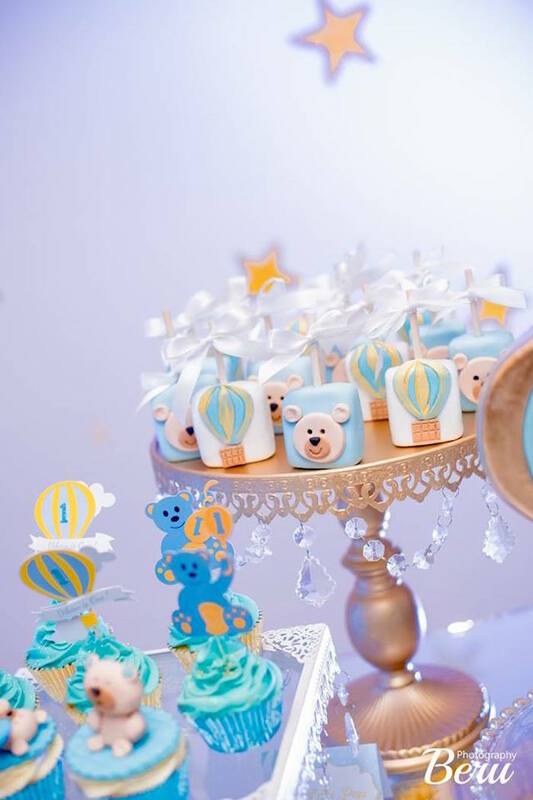 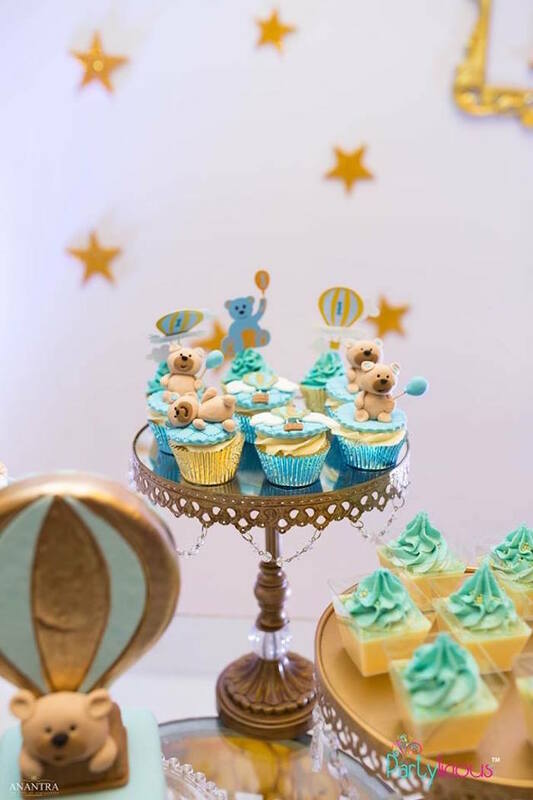 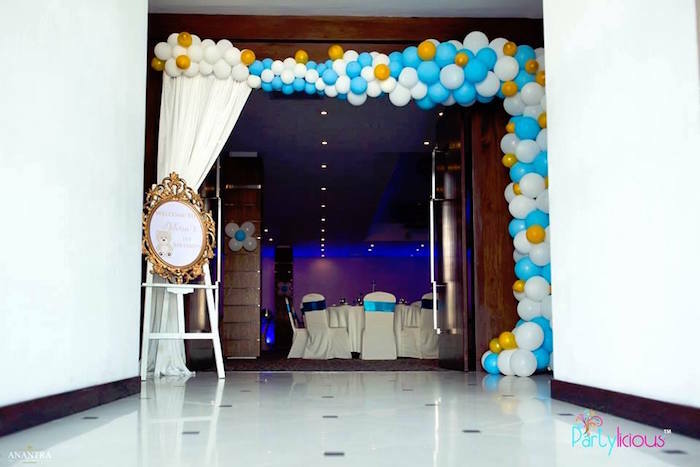 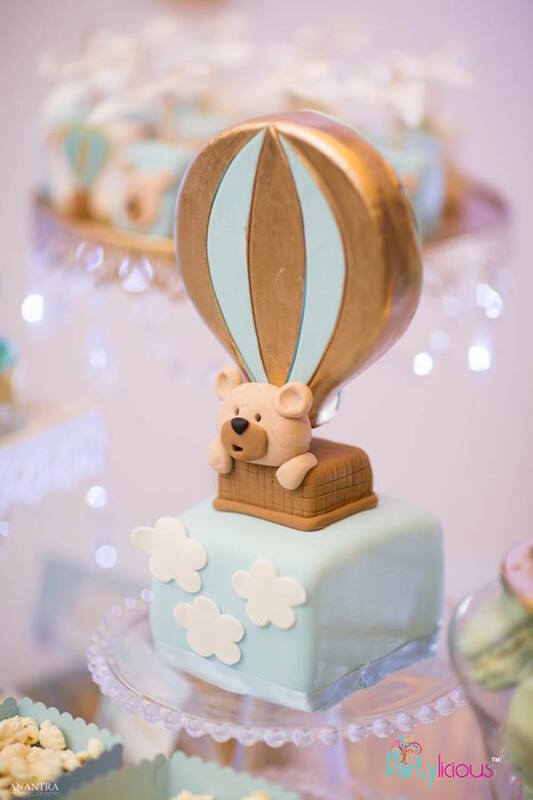 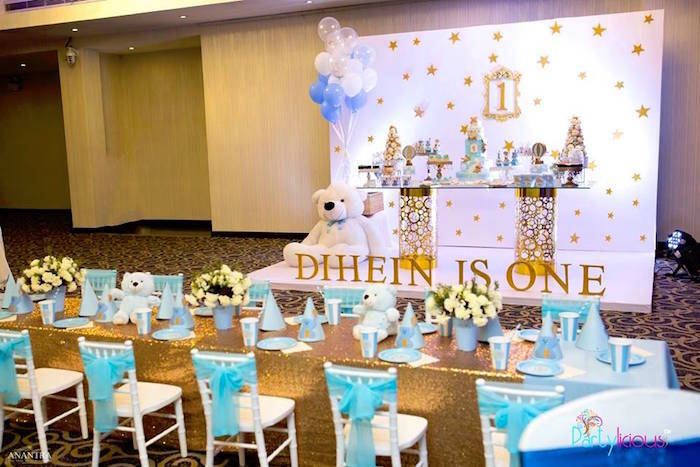 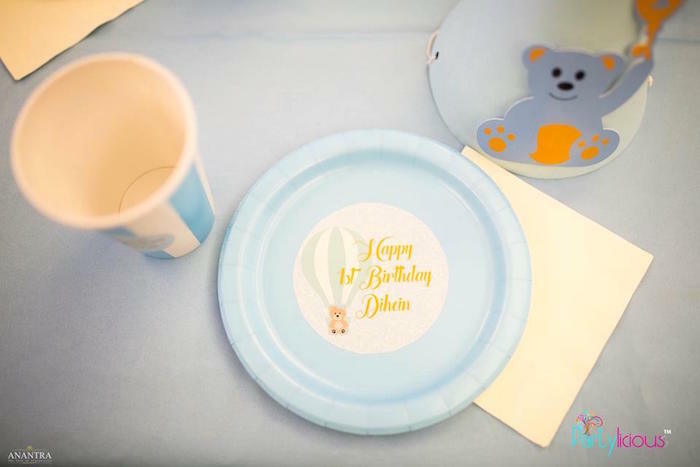 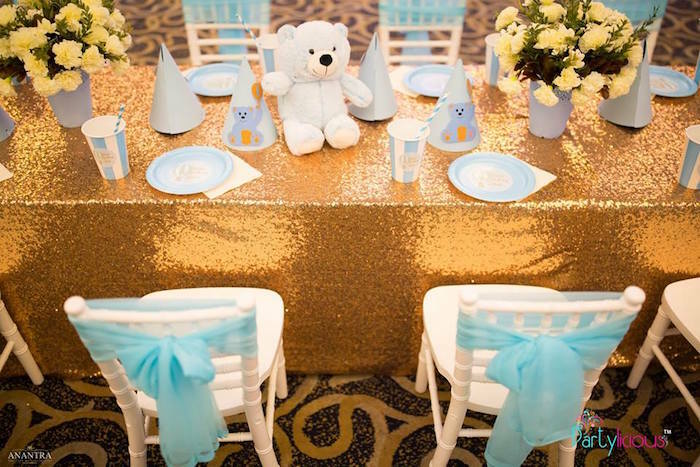 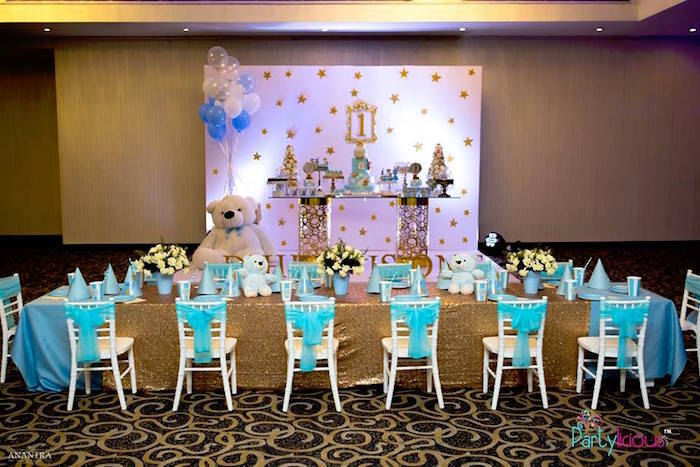 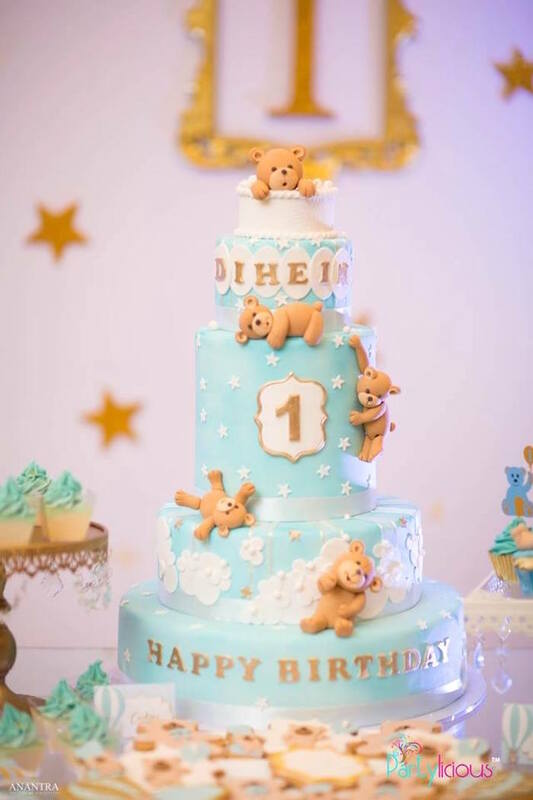 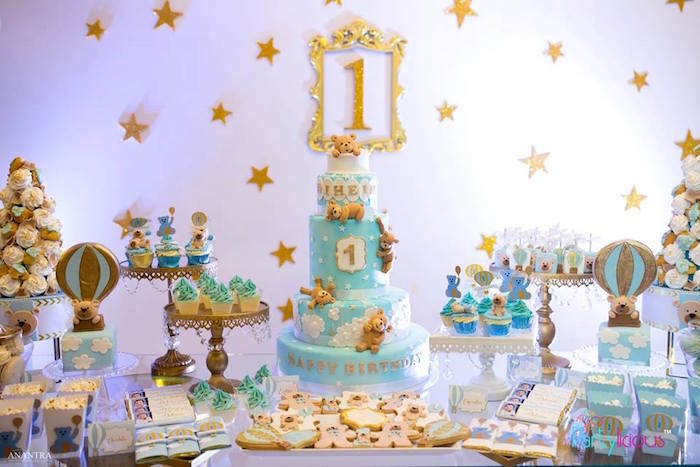 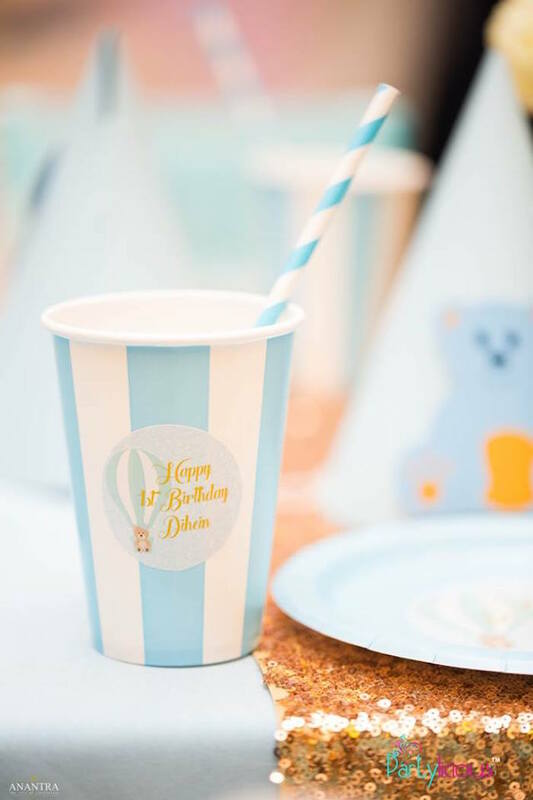 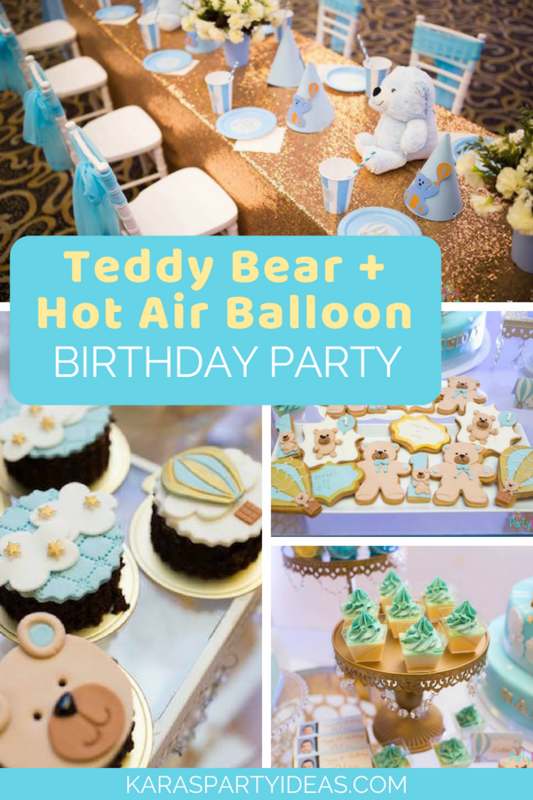 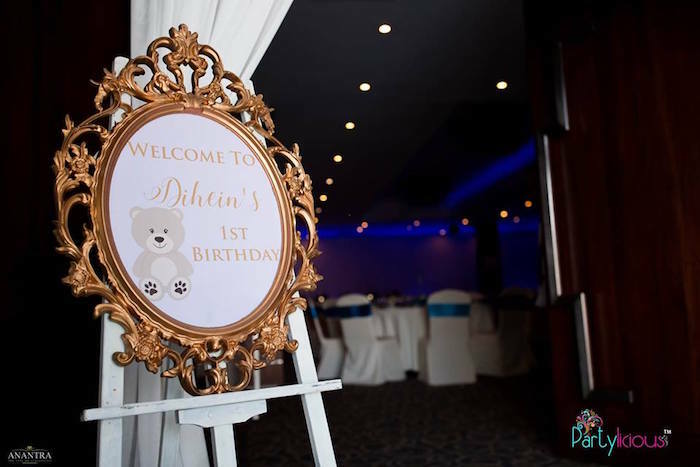 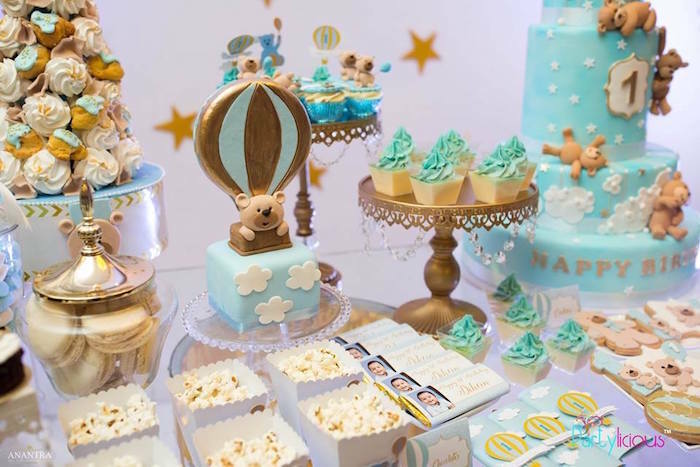 Lift off for cuddles and fur, soft and fuzzy, this Teddy Bear + Hot Air Balloon Birthday Party by Sanuja Vitanachy of Partylicious, out of Sri lanka, is absolutely lovely! 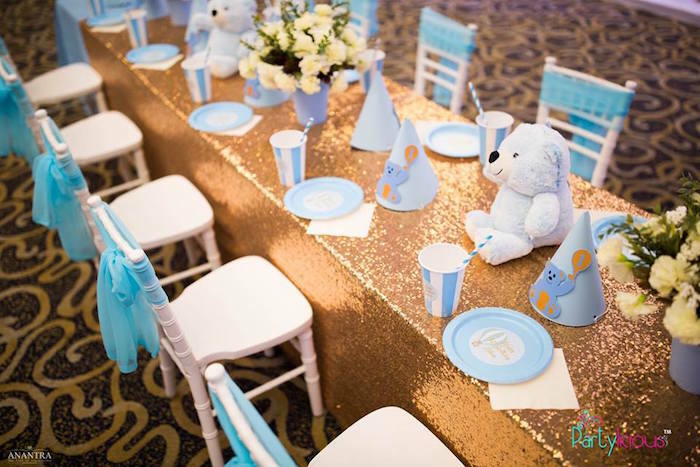 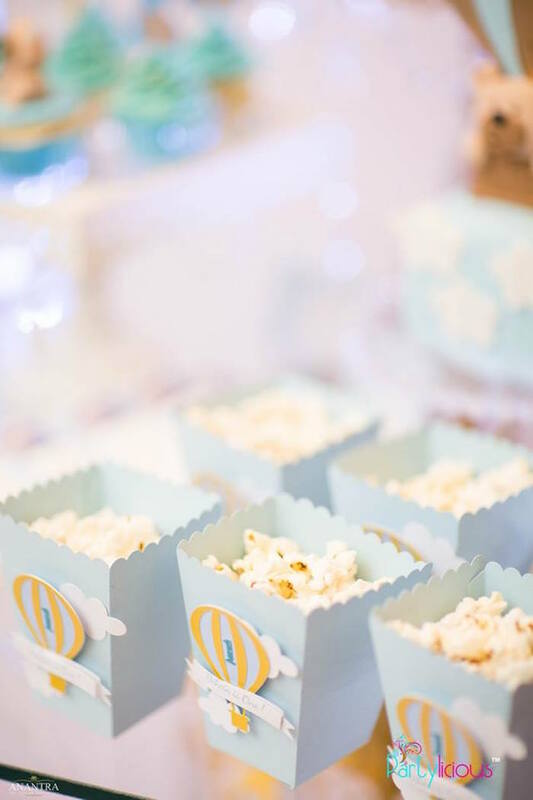 Filled with details glamorous and sweet, this event is packed with ideas to greet! 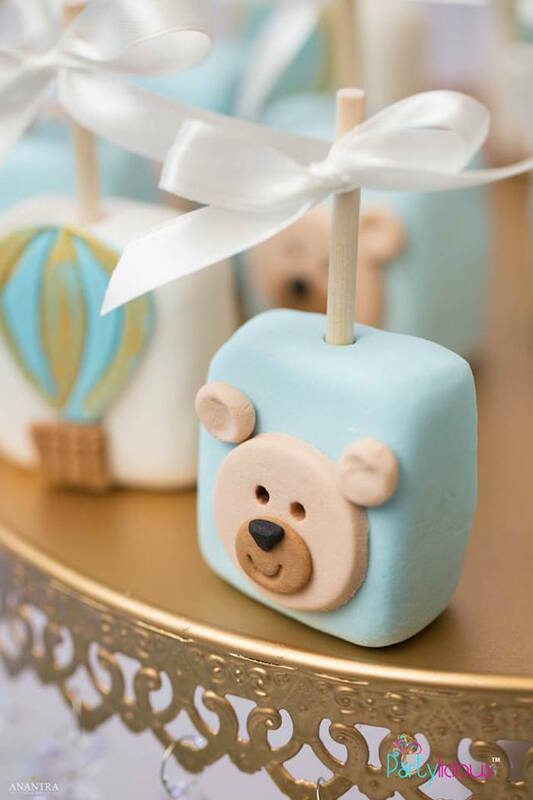 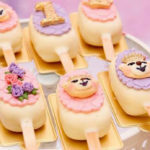 And Cute Teddy Bear Sweets! 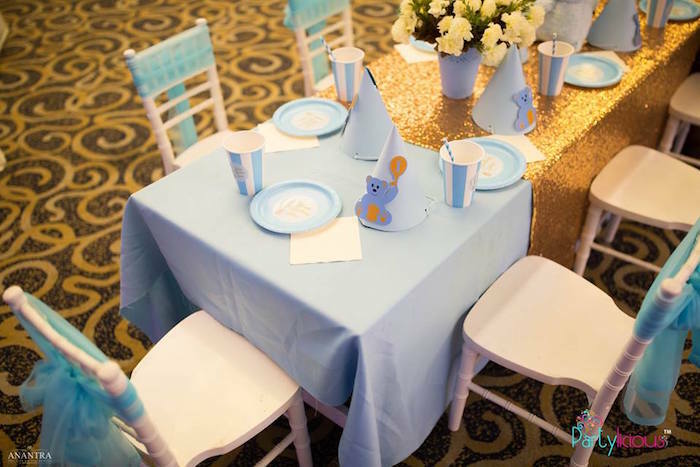 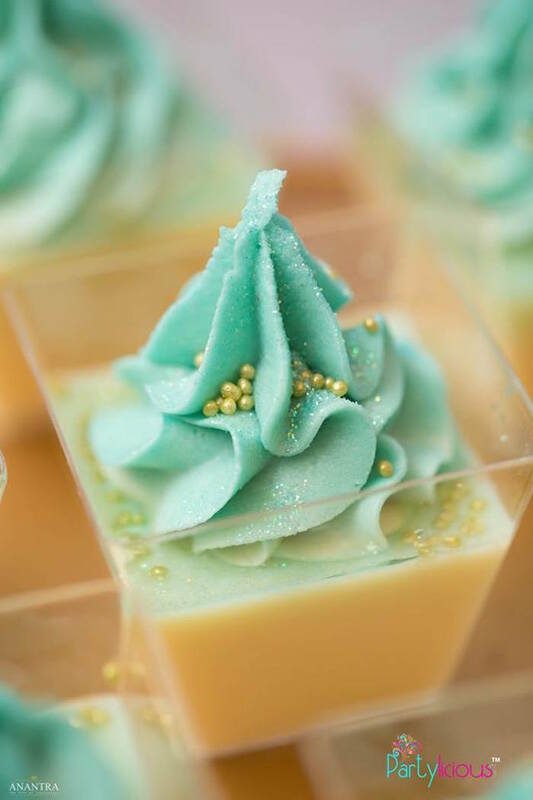 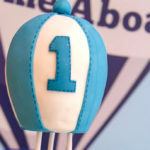 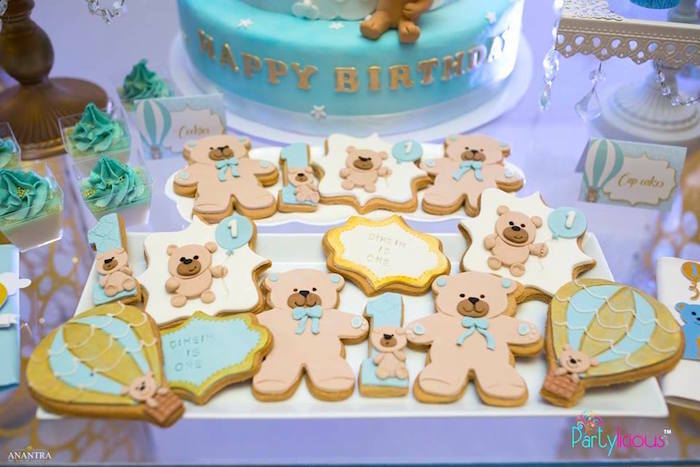 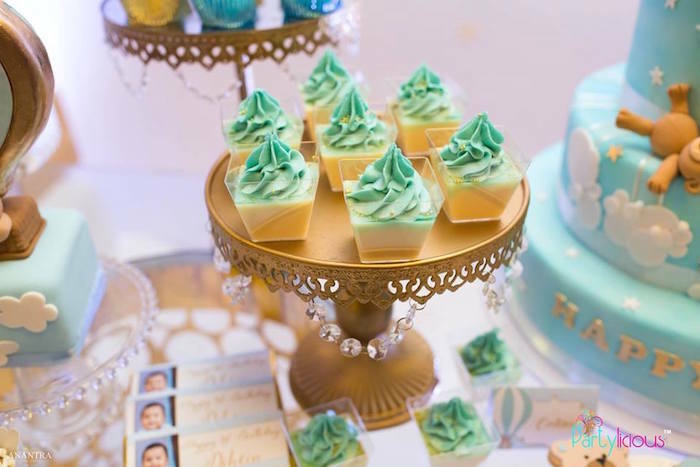 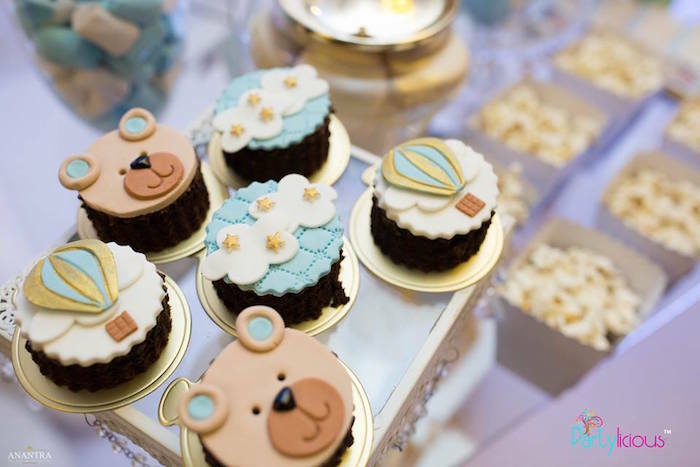 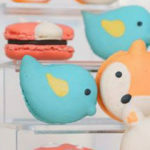 See our collection of other Partylicious parties here!